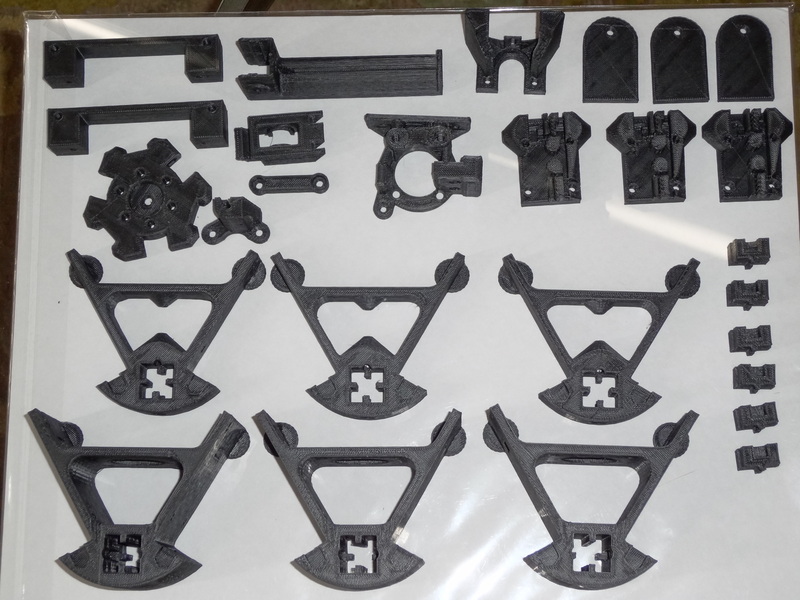 Complete set of printed parts for the Smartrap 3D printer. 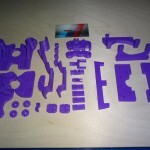 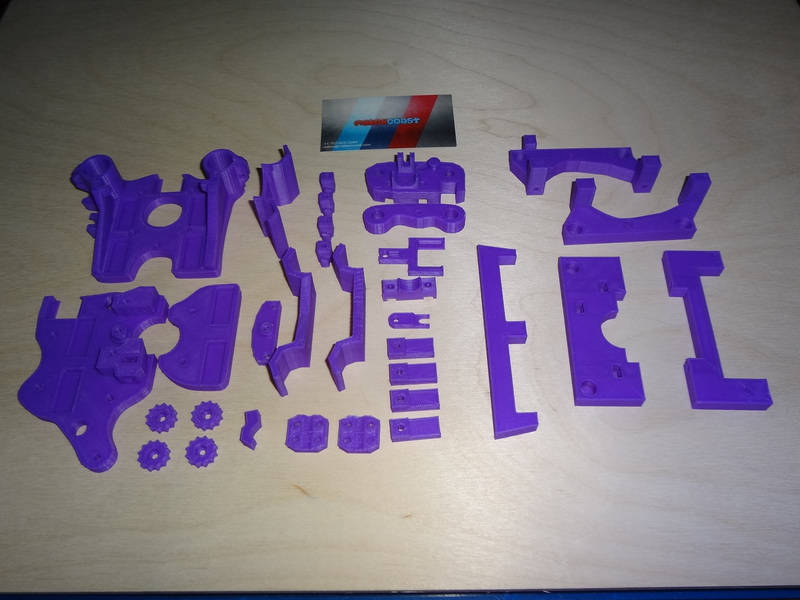 All parts are printed in ABS or PLA plastic. 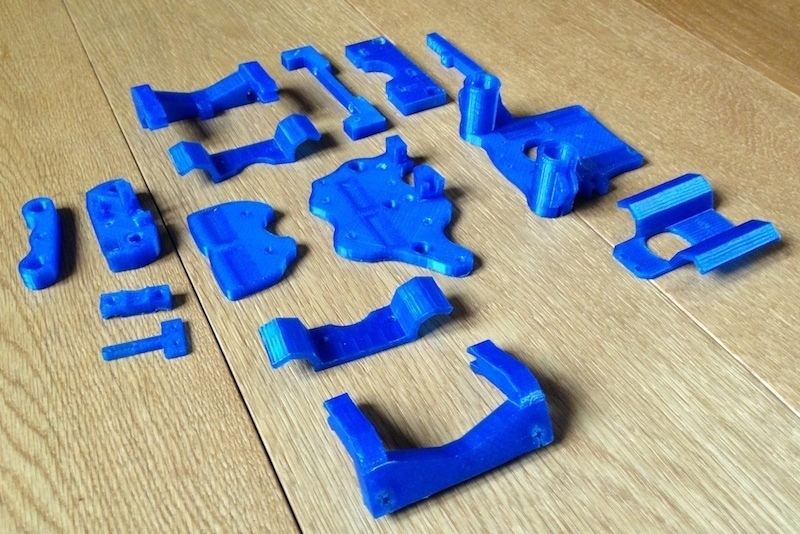 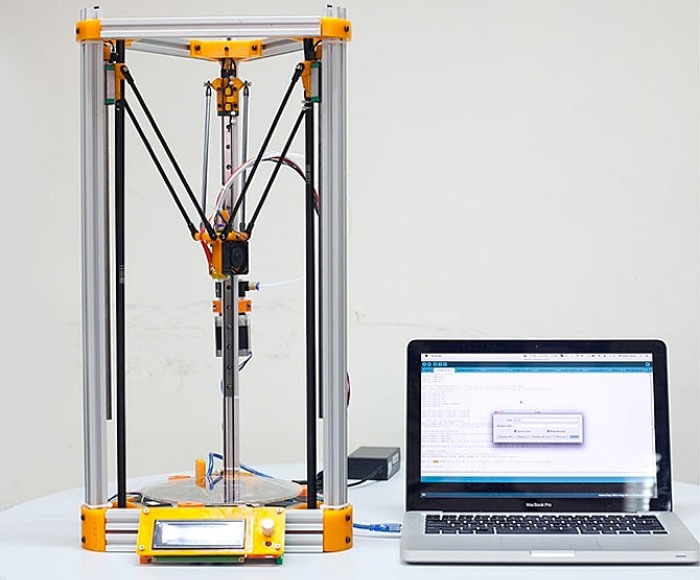 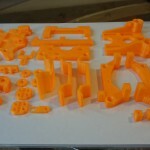 This kit only includes the plastic parts for a Smartrap 3D printer. 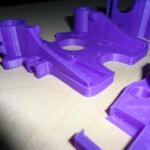 NOTE: This is the the Jhead Hotend with integrated cooling fan with the RAMPS 1.4 mount kit. 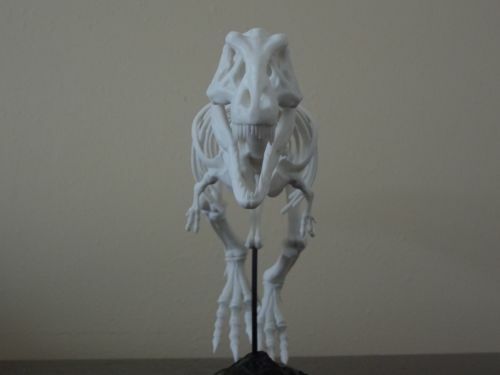 If you would like a different variation, please leave a note when making the purchase. 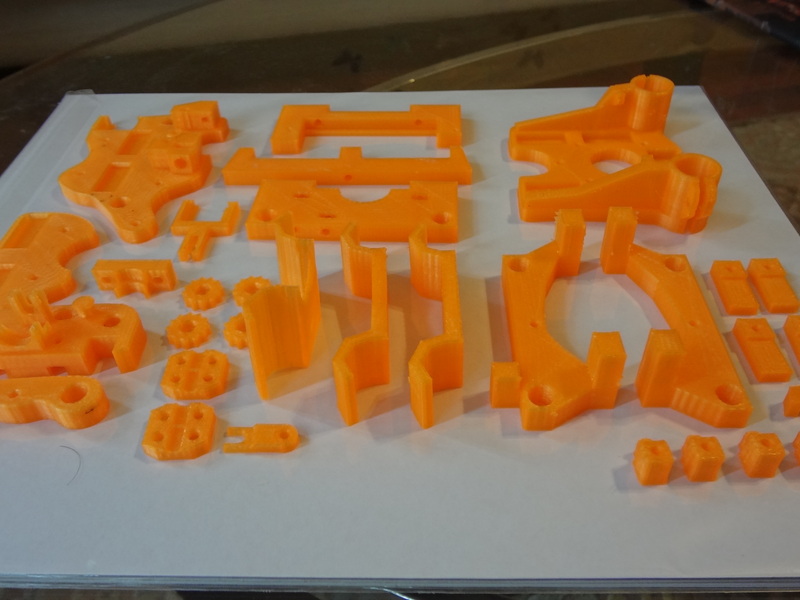 I’m new to 3d printing, and I decided to start with this kit. 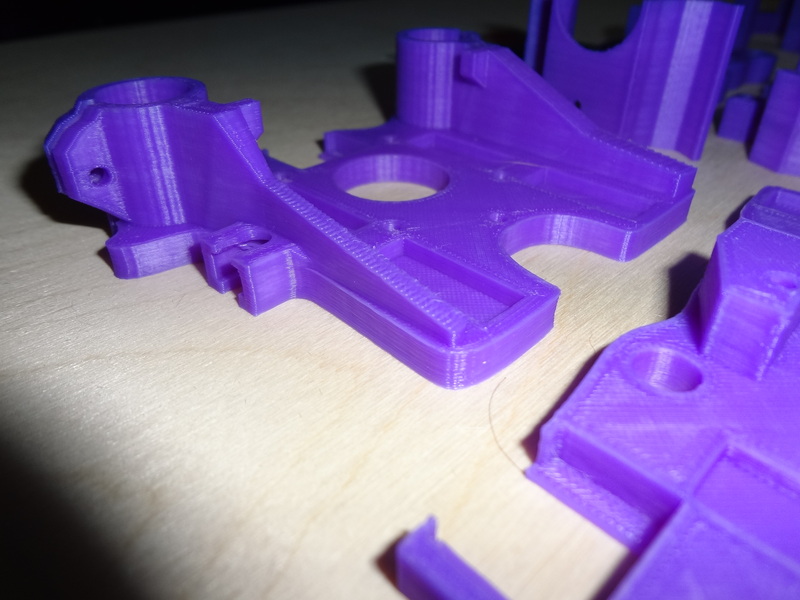 The quality of the printed parts is amazing, they don’t need any cleanup and fit smoothly, I was so impressed that I get makercoast to print my own design. 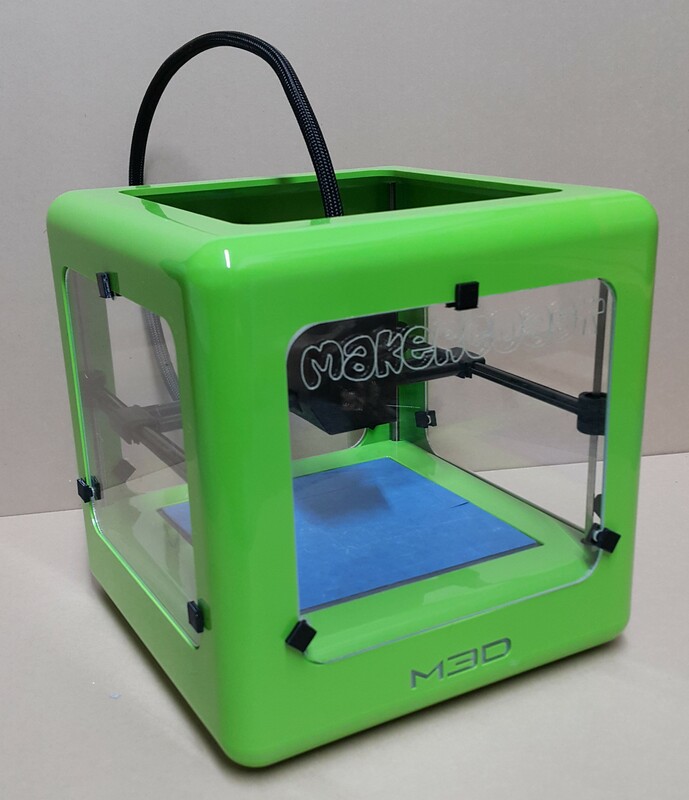 If you are looking for a great quality printed part at the best price in town, don’t look no further, Makercoast is your best bet.